Imagery is a basic component of every wedding package that we book. 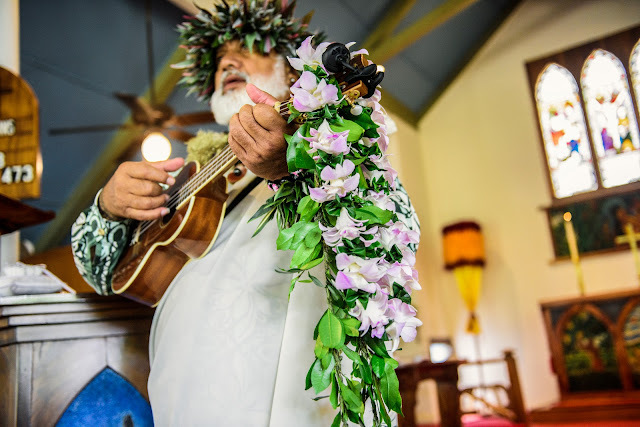 Not only are we professional wedding planners but we are also professional photographers with 25 years of experience shooting professionally on Maui and the mainland. One of the services we like to offer to our clients is the DVD slideshow. These slideshows are high definition and make an excellent alternative to a video production when there are budget constraints. 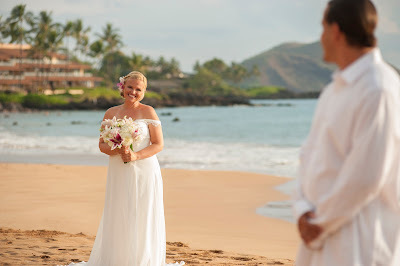 The following DVD slideshow is from Heather and Brad's Maui Wedding in Wailea at Mulligans on the Blue, a spectacular golf course setting only a minute or two from one of Maui's best beaches. 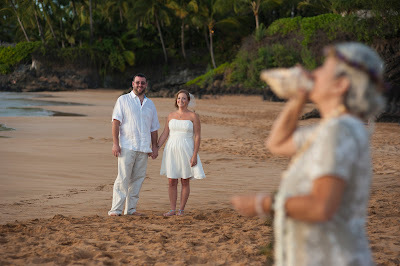 If you'd like to discuss your Maui wedding plans with us just click on our Maui Wedding Planners link!